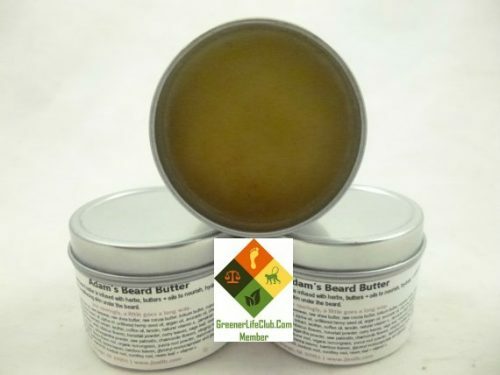 Short Product Description: Adam’s Beard Butter, like our Herbal Scalp + Hair Butter, is infused with many herbs, botanicals, minerals, vitamins + oils to nourish, hydrate + moisturize your beard + beard skin. Virgin Coconut Cream Oil is a natural hair conditioner + Rosemary helps to stimulate hair growth. 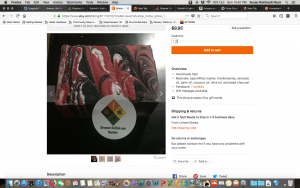 Our fantastic beard balm will condition + beautify every type of beard. 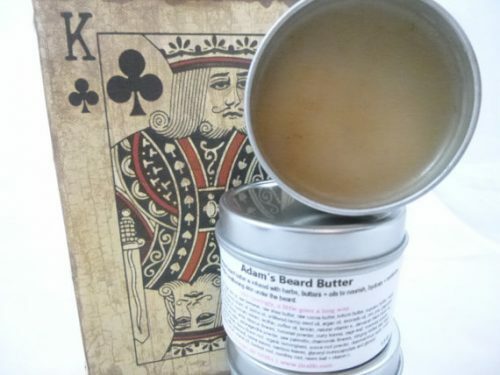 Adam’s Beard Butter, like our Herbal Scalp + Hair Butter, is infused with many herbs, botanicals, minerals, vitamins + oils to nourish, hydrate + moisturize your beard + beard skin. 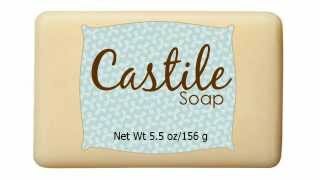 Virgin Coconut Cream Oil is a natural hair conditioner + Rosemary helps to stimulate hair growth. 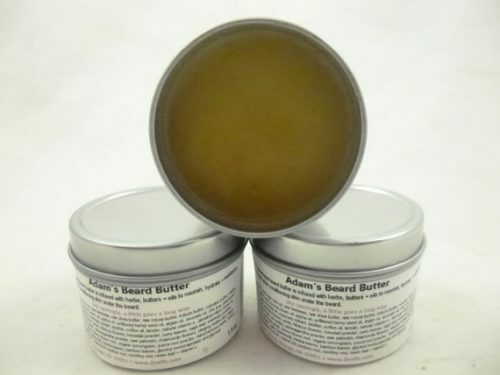 Our fantastic beard balm will condition + beautify every type of beard.